‘South Pres’ to undergo €10m development for 300th anniversary of Nano's birth in 2018. The ‘South Pres’ in Cork is to be developed into a €10 million heritage and spiritual centre in time for the 300th anniversary of the birth of Venerable Nano in 2018. 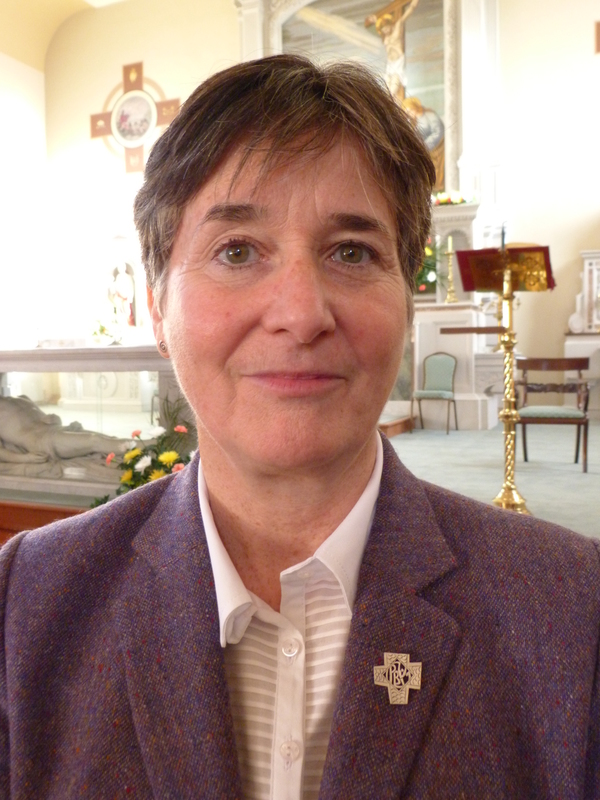 “Wouldn’t it be a fitting honour to Nano, to the city of Cork, as well as the Presentation family throughout the world, to think that by 2018 this site will be transformed from what you see today,” Sr Mary Deane, Congregational Leader of the Presentation Sisters, said at the launch of the development plans. “Our dream is that Nano Nagle Place will continue to be a vibrant hub of the life and spirit of Venerable Nano, fanning the flame of peace, hope and faith into the future,” Sr Mary explained. Nano Nagle Place, as the development is being called, is a 3.75 acre site in Cork city and the location where Nano Nagle founded the Presentation Sisters and where she herself was laid to rest. The new development will preserve the ministry, heritage, ethos and philosophy of Nano Nagle and it will take two years to build with funds raised by the International Presentation Community. 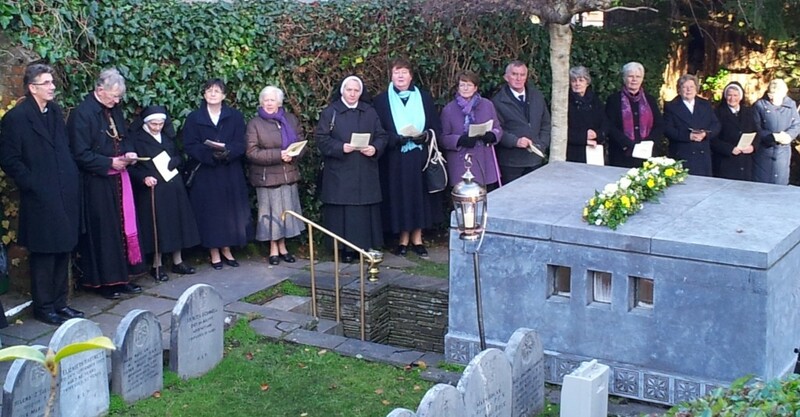 “The flame lit by Nano here in Cork over two hundred years ago has since been carried all over the world and continues to inspire, challenge and invite people today to respond like Venerable Nano with compassion, creativity, hope and faith to the many challenges in our world today,” Sr Mary Deane said. She described the site as “a place which was once a thriving hub of education,” where in its heyday more than 2,000 young people attended school at ‘South Pres’. Of late, the site has been home to numerous ministries and projects including ‘We Made This’, and the Cork Migrant project. The new Nano Nagle Place will be a place to encounter and to hear the legacy and story of Venerable Nano and the difference she made in the world over two hundred years ago. But it is also hoped that it will be a place to experience a living legacy, a place that will continue to hold the vision and mission of Venerable Nano into the future.